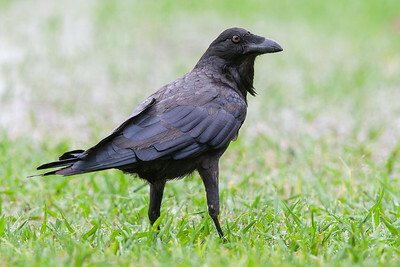 One of the most intelligent animals on the planet. 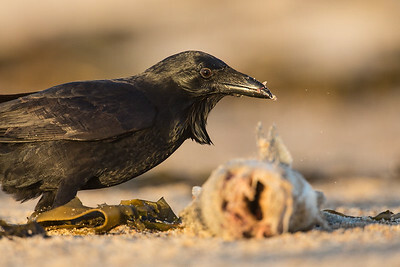 A juvenile raven feeding on a washed-up, dead fish. 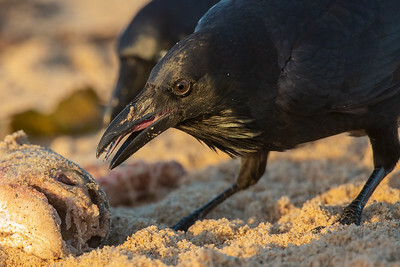 A raven picking at a dead fish, that was washed up on the beach. 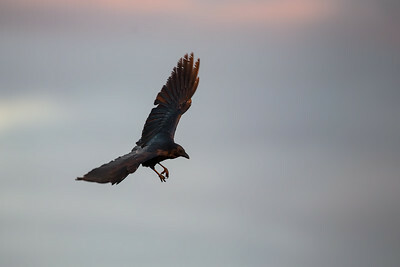 A raven about to land at dawn. 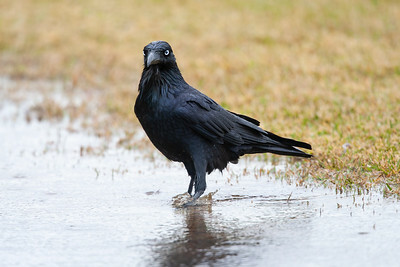 A raven catching earthworms in a puddle. 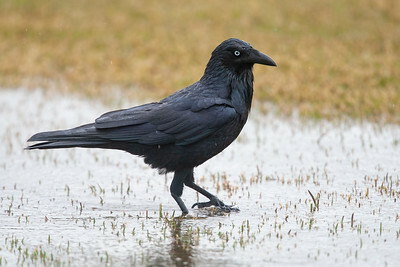 A raven looking for earthworms brought up by the rains. 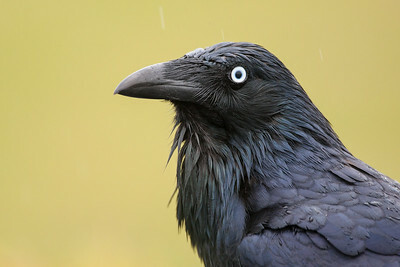 A handsome bird, the raven. 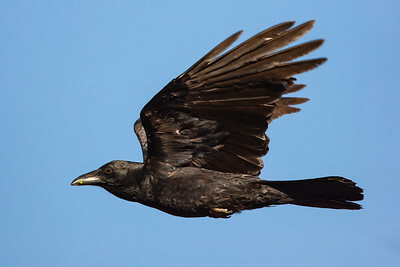 A juvenile raven in a field.